The Ketogenic Diet was one of the most frequently searched diets in 2018. Even though we already have various keto-friendly products in the store, we’re hoping on the train further with a recipe! 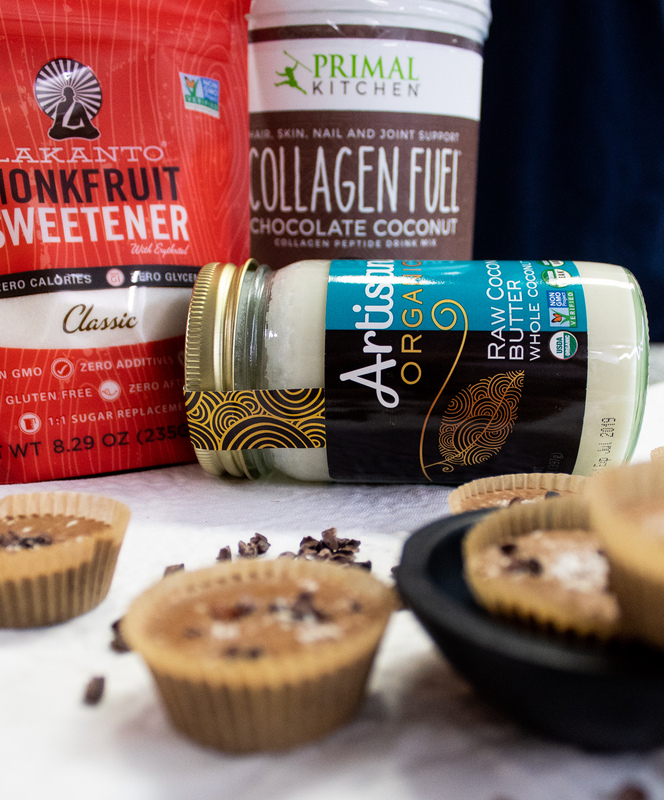 Whether you’re dabbling in the ketogenic diet or looking for a healthy snack these Keto Bites will be sure to satisfy! Awhile back we shared another high-fat snack recipe (these) along with why healthy fats are SO good for us. However, the Keto Diet requires more fat and less of the other macronutrients t be affective. The true goal of this diet is to reach ketosis, a metabolic state in which your body uses fat for energy rather than glucose. In order to do so limiting one’s carb intake is crucial. 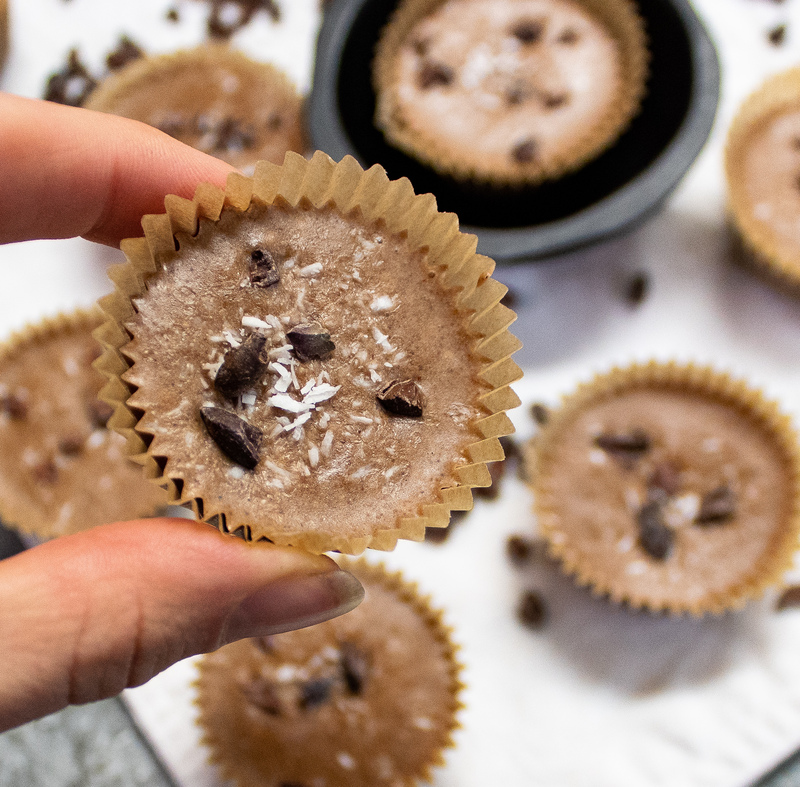 Our old recipe used dates as the sweetener, and while these are an all-natural sugar and great energy source, they are higher in carbohydrates. This new version uses Monk fruit instead to be keto-friendly. We also used Primal Kitchen Collagen Fuel as our protein – being low sugar, low carb and on sale it deemed the perfect fit. You can use your favorite low-carb protein powder, though. 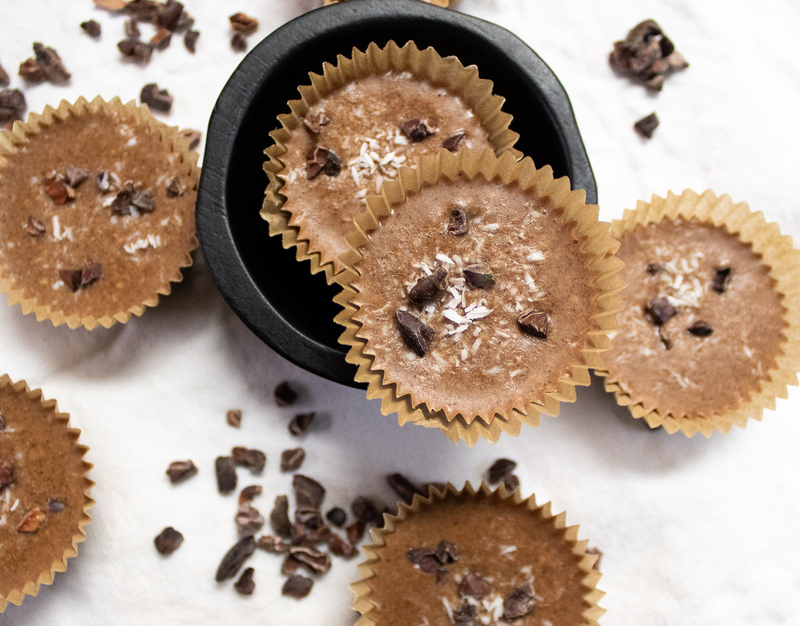 We opted to use almond butter as our base, but peanut butter or cashew butter would be super tasty, too! The Artisana Coconut butter is CRUCIAL though, being thicker than coconut oil, this butter provides the richness in these bits. 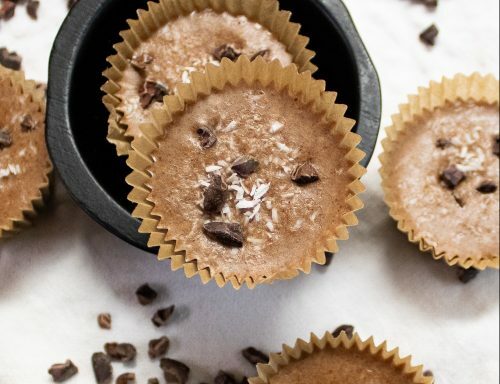 These bites will be sure to satiate you throughout the day, despite what diet you’re on. They can cure a sweet tooth, a chocolate craving and fuel you to tackle your to-do list. So, whip up a batch and give us a shout out on social media if you do! 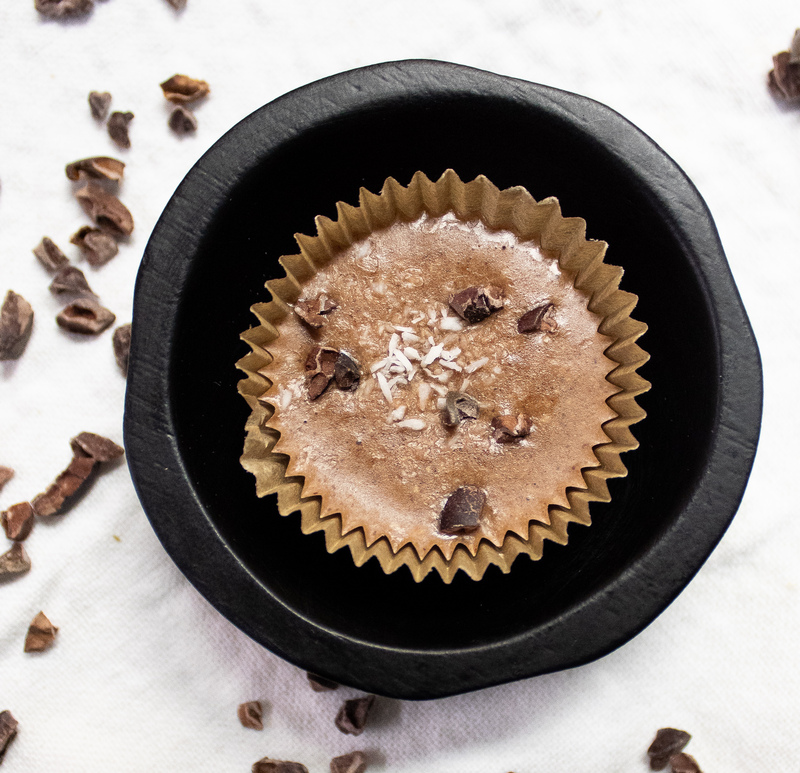 shredded coconut, cacao powder or nibs or rolling. Add shredded coconut into a food processor and blend until it starts to liquify. Next, add in the remaining ingredients starting by using only 1 tbsp coconut flour and process. If the mixture is still too wet, add in the second tablespoon of flour. If desired you can adjust the taste by adding in more monk fruit or cacao powder for sweetness or a deeper chocolate taste. Remove dough from processor and roll into balls or press into freezable molds (an ice cube tray works great!). Sprinkle with any desired toppings and freeze for 1 hour. After an hour keep bites in fridge and let thaw for 5 mins before enjoying. These bites can be kept in refrigeration for up to 2 weeks, or alternatively kept frozen for up to 2 months.